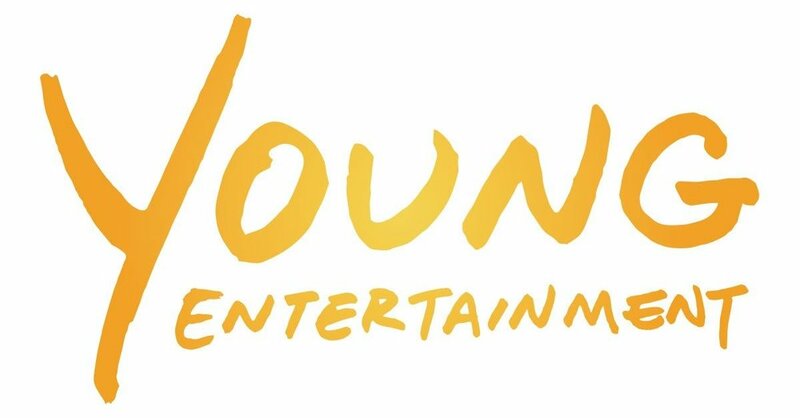 I'm doing a Twitter Takeover of Young Entertainment Magazine this Thursday, March 8, 2 to 4 p.m. EST. I'll be talking about the inspiration behind Star City, my debut YA / Scifi series, as well answering your questions. Be sure to be @YoungEntmag to enjoy and participate!